STALA & SO. 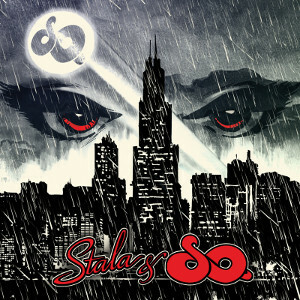 : Stala & So. 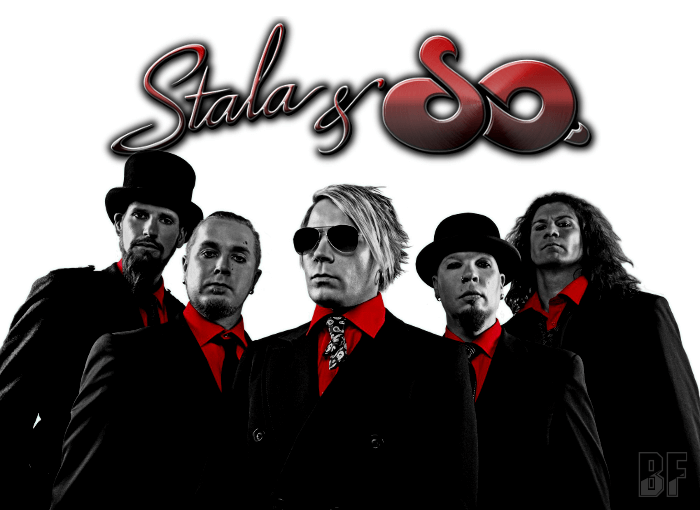 Finnish Melodic Rock band STALA & SO. will release their self-titled album on August 21st through Escape Music. The band has been entertaining audiences and gathering lots of fans from all over the world along the way, with the influenced music by the 70's and 80's glam rock bands, such as Sweet, T-Rex and Ziggy Stardust -era David Bowie. Stala & So. is making music professionally and also having fun with it. After the band became familiar to the Finnish tv-viewing people by taking part in the Finnish Eurovision Song Contest, they released debut album "It Is So." in Finland in 2011. 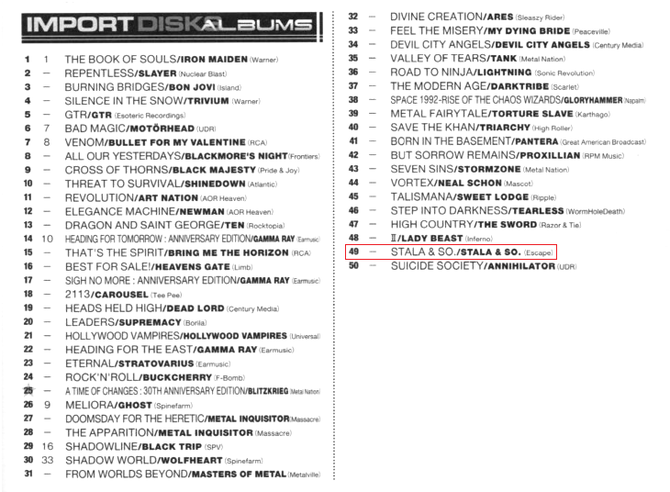 The album was also released in Japan and South-East Asia. In 2013 they have released the 2nd album "Play Another Round" through Escape Music and this self-titled album makes their 3rd album. You will find that it extends their music to another level with bigger hooks and massive choruses which remain etched in your mind after just one play. New album on CD format is available on Escape Music online store.